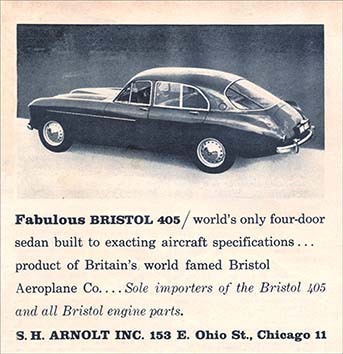 0.58 1000 R$34,99 2053 - 29x3 2053 - AUTO - BRISTOL 1956 - Fabulous Bristol 405 - 20x30 cm. 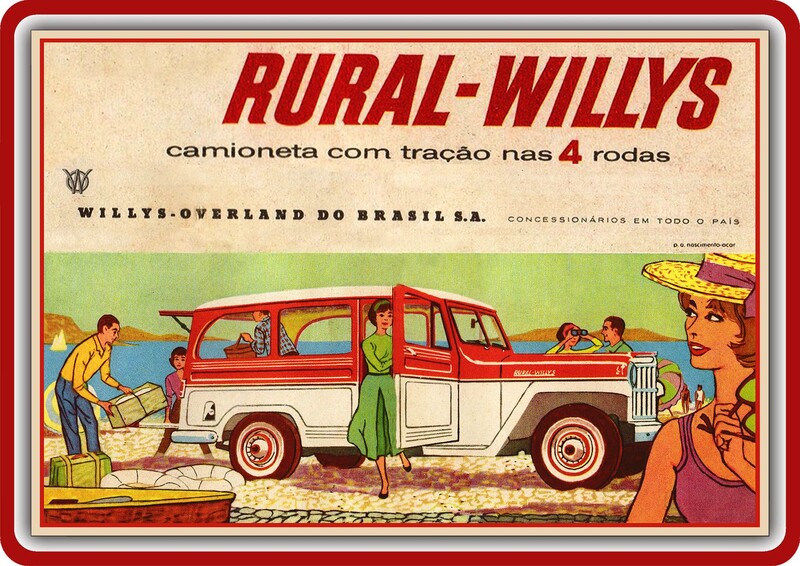 0.58 1000 R$34,99 24090. - 29x 24090. 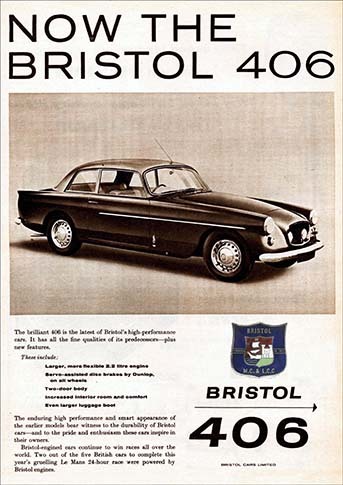 - AUTO - BRISTOL 1958 - Bristol 406 - 29x41 cm. 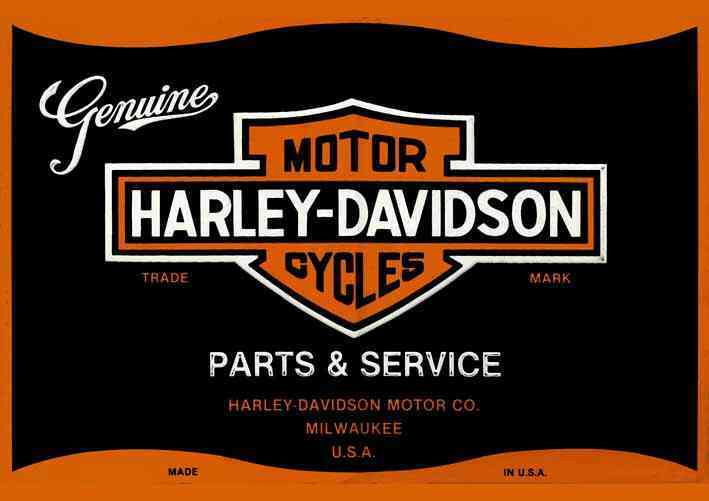 0.58 1000 R$34,99 24091. - 41x 24091. 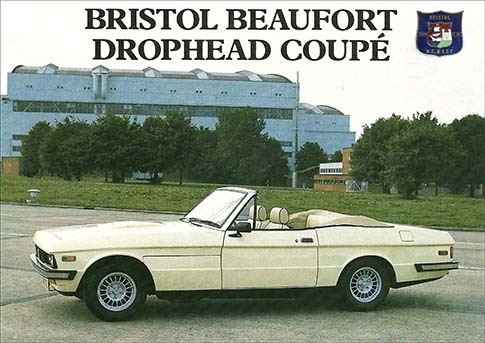 - AUTO - BRISTOL - Beaufort drophead coupe ad. - 41x29 cm.